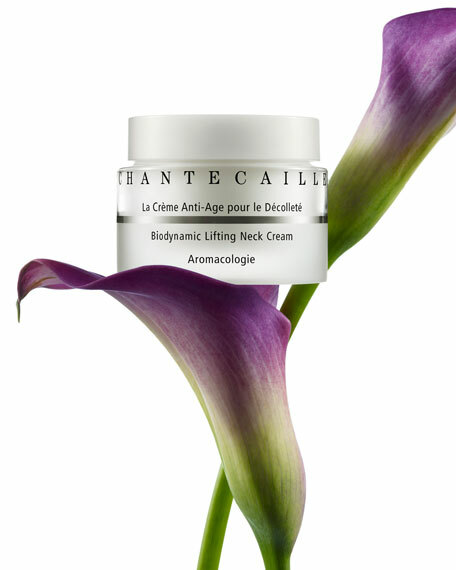 An innovative neck cream powered by botanicals that promote a more firm and brighter appearance of the delicate skin of the neck and dècolletè while simultaneously moisturizing*. The extract from Yellow Poppy flowers helps create a contoured looking jaw line and an elegant swan-like neck*. 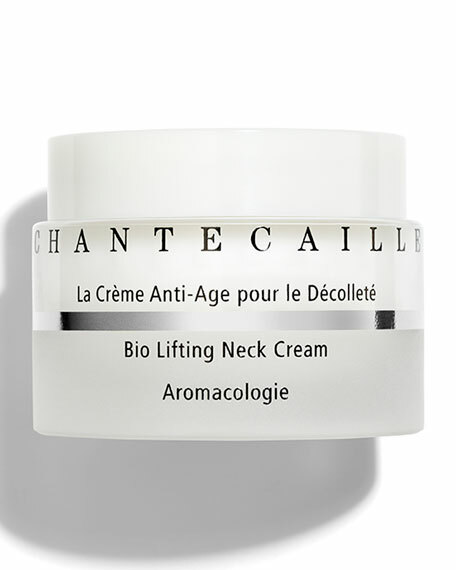 How To Use:Apply morning and evening to neck and décolleté. Particularly efficient in mature skin. Calcium, Amino Acids and Remodeling Tripeptides reveal denser and more elastic looking skin while fighting dehydration, eliminating the "crepe paper" look*. Glaucine (extract from yellow poppy flowers) creates a contoured looking jaw line, softening the appearance of a double chin*. Watercress Skin Lightening Complex results in the appearance of a more uniform and brighter looking complexion*. Hexapeptides softens the look of expression lines caused by muscular contractions*. Tensine creates a film that immediately tightens and smoothens out the appearance of fine lines*. Magnolia Youth Complex contains two potent extracts from the bark of the Magnolia tree with properties that effectively soothe dry skin*. 87% naturals including a base of pure rosewater. Shiseido Bio-Performance Glow Revival Cream, 2.6 oz.